We can offer lawn cutting and hedge trimming services to businesses and to residential properties. We can offer this as a one-off or as a regular service. 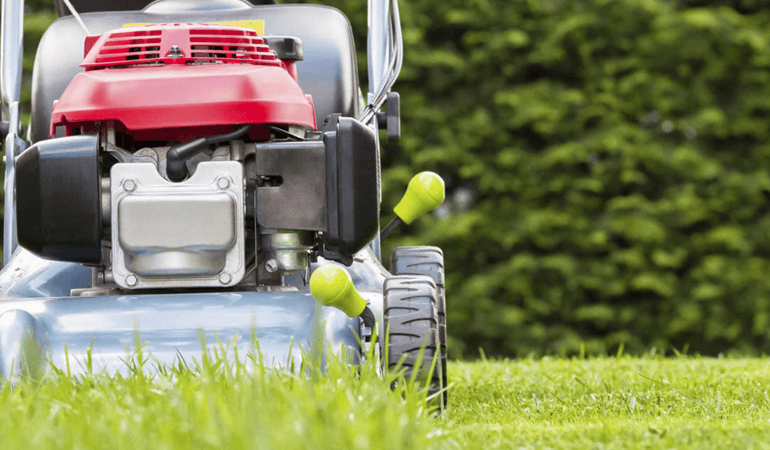 This may be particularly useful to letting agents and landlords wanting to have the garden area tidied before a new tenant moves in or for holiday lets for a regular services.